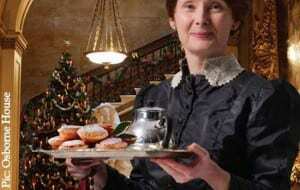 Have yourself a merry little Christmas in the best place on planet Earth: Your own home! We’ve been posting about the best of Christmas home decor and food for years and we’ve also shared our special Christmas home fragrance recipe! If you’ve missed those blog posts, we hope you will enjoy this round-up of our favorite Merry Christmas posts to help you celebrate the holidays in the coziest and jolliest way possible! Don’t just deck the halls with boughs of holly… add the Christmas touch to every room! 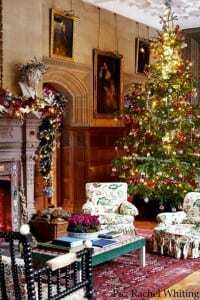 I hope that my mini tour of different homes with their Christmas decor will provide you with inspiration for traditional Christmas decor in every room. Even if you don’t have such a huge and sweeping staircase in your foyer, then you can still make other areas of your home look wonderful. 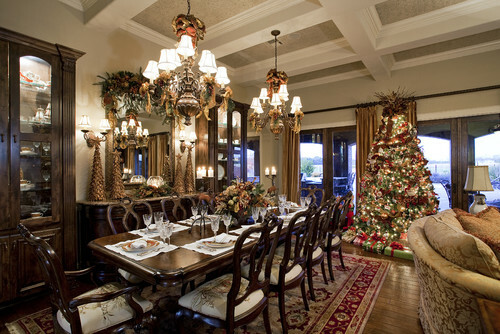 Fabulous Christmas decorations also look wonderful in the dining room, bathroom, and kitchen. Why hold back on the bling? And don’t forget the bedroom! Kids have their Christmas stockings to make their sleeping space extra special, but adults deserve some holiday spirit in the bedroom too. 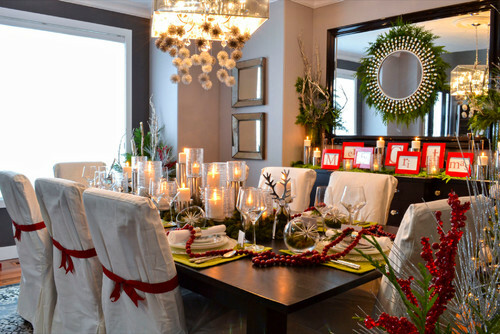 Look at our great ideas for Christmas decor in every room. Dreaming up new ideas for our Christmas table decorations is great fun, and a lovely way to get into the festive spirit. 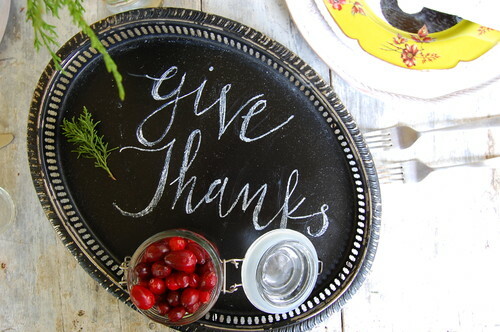 These creative Christmas table decorations will help inspire your ho-ho-ho-holiday spirit too! 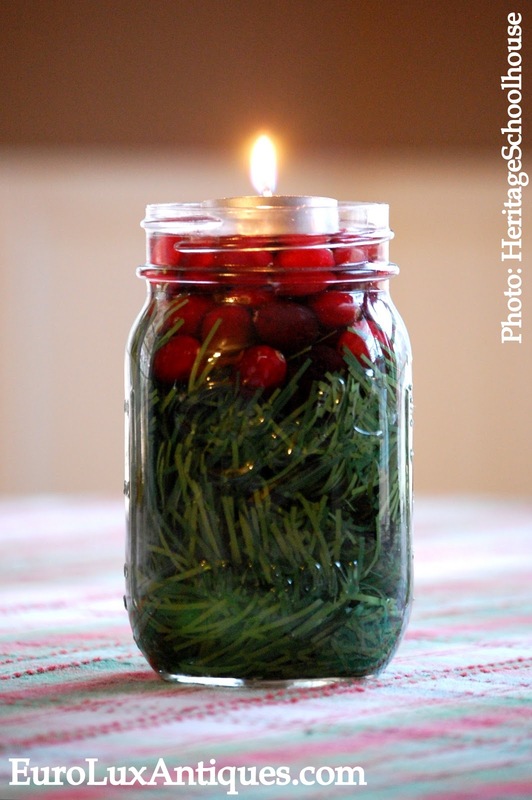 We also loved sharing our recipe for our family’s homemade Christmas fragrance. 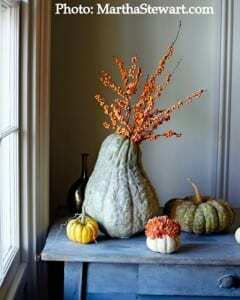 I promise, this is an easy way to make your house feel very welcoming and festive! 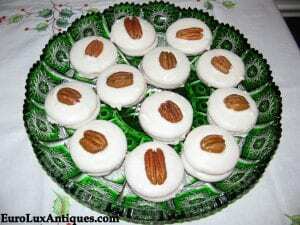 Speaking of recipes… We have some Talbot family recipes for delicious cookies and cake! 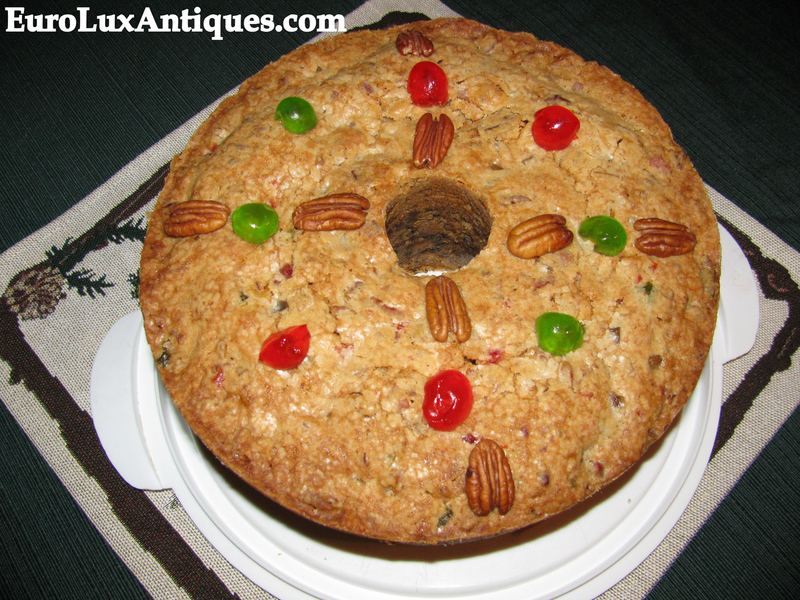 Greg’s mom Kathy, who is also in charge of all our antique restorations, is a genius in the kitchen! 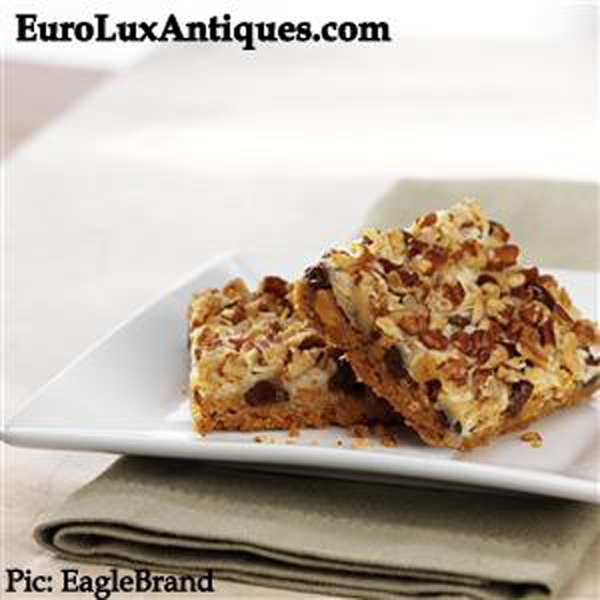 Find her recipes for her amazing Franklin Nut Cake, her Kathy’s Magic Cookie Bars, and White Chocolate Peanut Butter Sandwiches in our Christmas Cookies and Cake post. And don’t blame me if you can’t resist eating it all the minute you have cooked it! These are tried and tested recipes that satisfy our very hungry family! One thing I miss the most about living in Germany is visiting the festive Christmas markets. 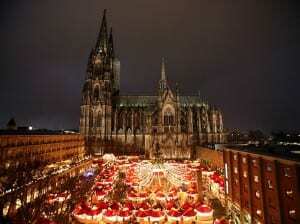 My favorite Christmas market is in Cologne, held beneath the huge Gothic Cathedral. In this German Christmas Markets blog post I give you a tour of the Cologne market and the food and drink you might see there, including a recipe for warming, delicious, traditional Gluhwein! 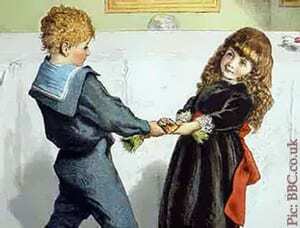 There’s something nostalgic about an old-time English Christmas. 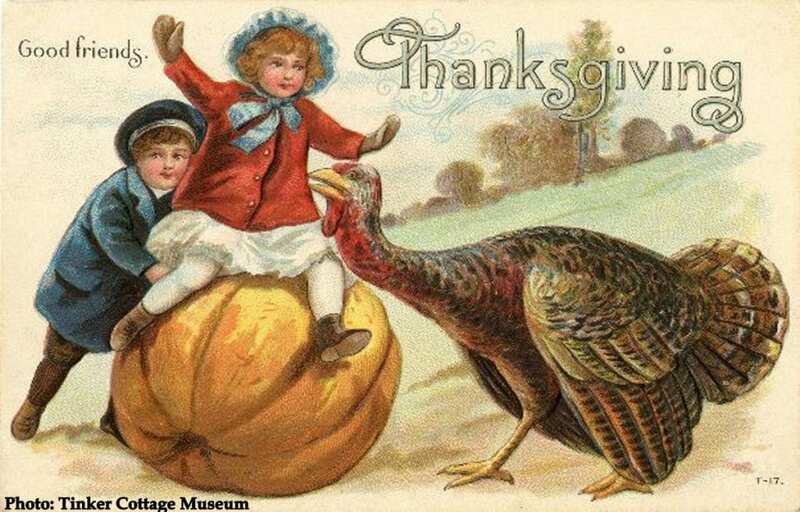 I guess it must be all those Masterpiece Theatre shows as well as holiday stories like A Christmas Carol, and of course our more recent favorite, Downton Abbey! 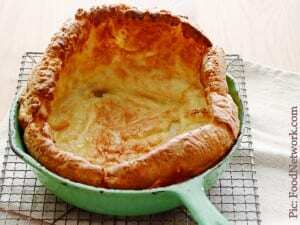 This blog post explains all the traditions of an English Christmas, and gives a recipe for Yorkshire Pudding too! 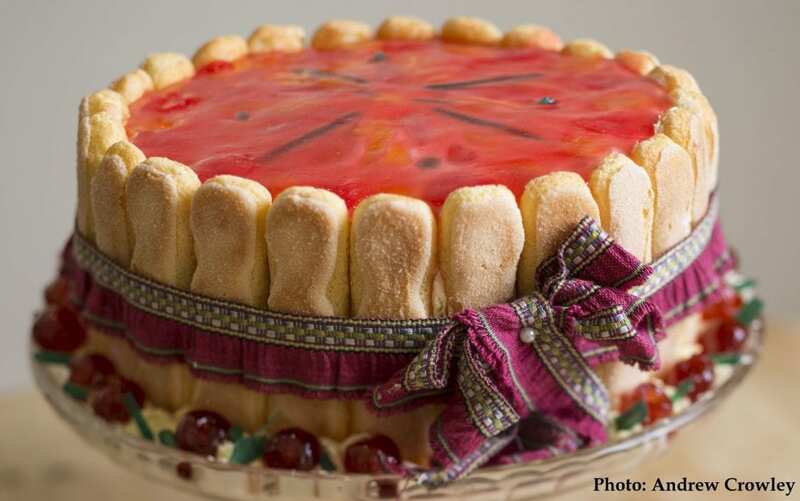 Looking farther afield in Europe, you can read our blog post about Old World Christmas Traditions in France and Italy too. Did you know that instead of hanging up a stocking for Santa Claus, children in France often leave shoes out by the fireplace for le Père Noël to fill? 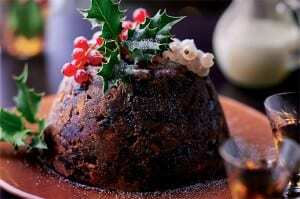 I hope that you enjoy our festive blog posts to help you with your own Merry Little Christmas! If you have any suggestions for us about Christmas home decor or food, or perhaps your own special holiday fragrance that you cook up each year…. we’d love to hear about it! Tell us in the comments box! This entry was posted in Entertaining, Food, Holiday Fun and tagged Christmas, Christmas table, creative home decorating, English food, holiday cooking, holiday decor, holiday table, holidays on December 8, 2018 by admin. 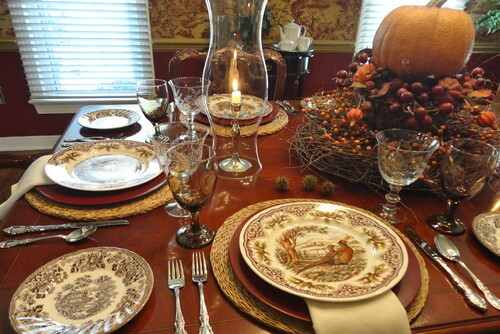 In my last blog post, I started my tour of Traditional Christmas Decor in Every Room. We made our way from the front door through the foyer and peeked into several inspiring living rooms. Now we’ll take the second part of our traditional Christmas decor tour. Nobody wants a cluttered kitchen, so the decorations here are cleverly kept to the kitchen island, with another display over the cabinet on the left. 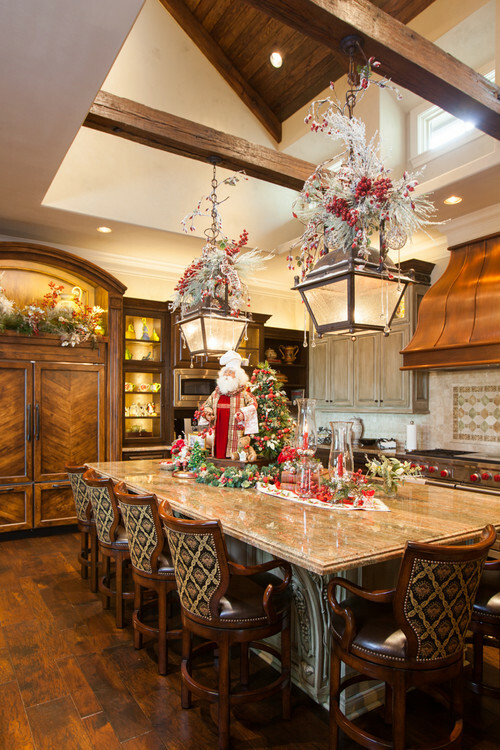 A Chef Santa, mini Christmas tree, and red candles in the center of the kitchen island still leave plenty of space for people to gather round for drinks and snacks. 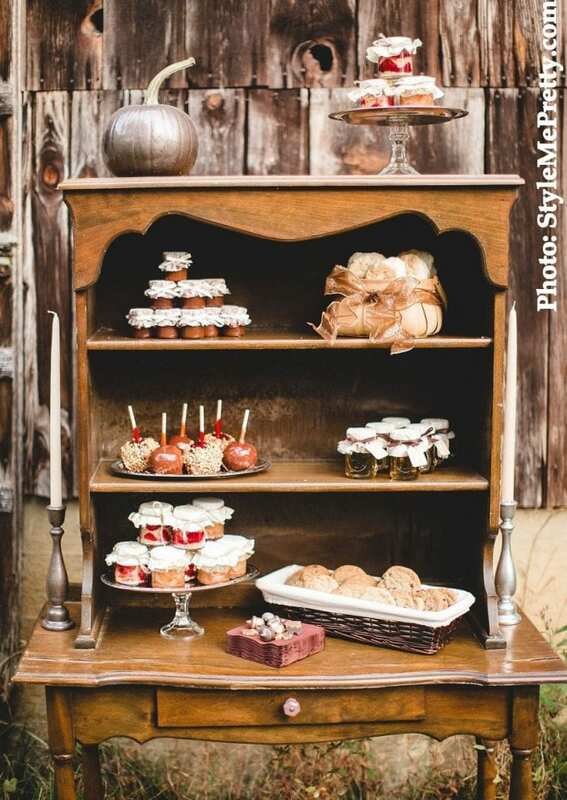 The mistletoe berries and silver festooned on the lamps create most of the merry mood – and those decorations don’t take up precious counter space at all. 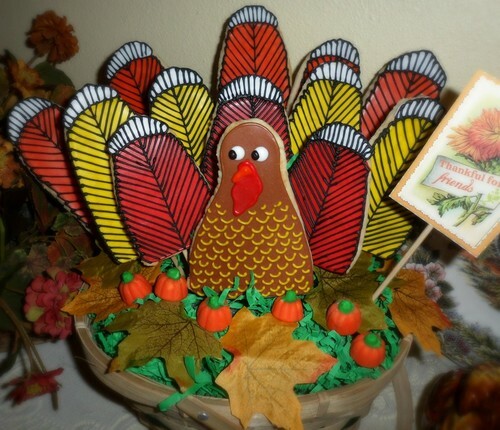 Into the dining room we go to serve the turkey! 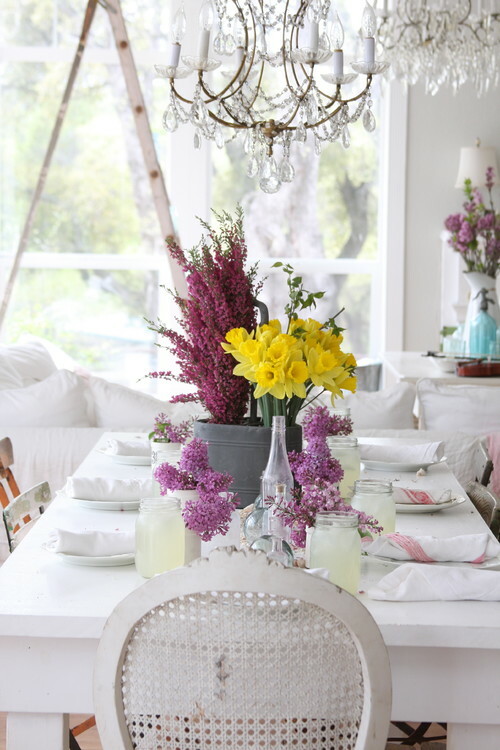 Again the chandeliers are decorated with ribbons and bows to create a terrific focal point. 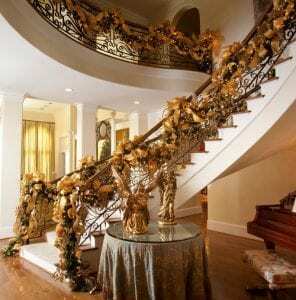 The decorations feature an Old Gold color again, like the staircase in my previous holiday decor post. That shade seems to work beautifully with any room color scheme – almost like a rich neutral. 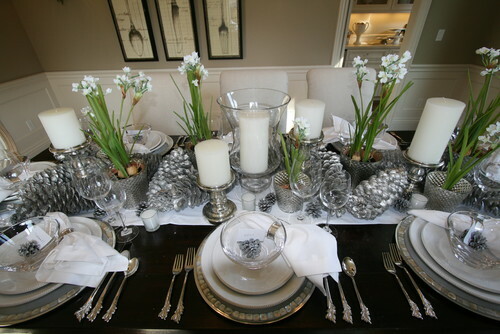 On the other hand, the gentle whites and deep evergreens at this holiday table look traditionally wintery but refreshingly serene. The slight Nordic style is enhanced by the reindeer decorations. 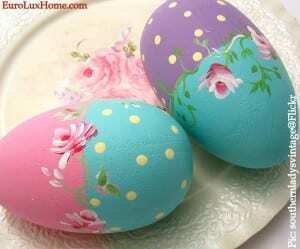 The pretty birds on the plates also look festively chirpy! Soft white linens on the natural wood are set off by a trail of ivy down the center of the table, while white church pillar candles, surrounded by twinkling night lights in little holders, evoke the spiritual sense of Christmas. Don’t forget the bedroom! Kids have their Christmas stockings but adults deserve some holiday spirit in the bedroom too. This bedroom has a few accessories added to bring in seasonal cheer: the two wreaths on the doors, the two bowls of white poinsettias in the en suite bathroom, and the two snowflake Christmas pillows on the bed. 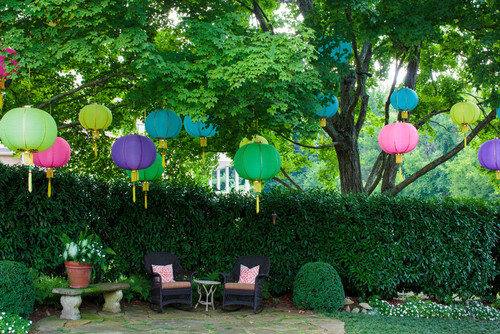 The symmetry of the pairs makes the environment feel pleasingly balanced and tranquil. If you are looking for pretty bedroom accessories, we have hand-woven traditional Christmas pillows and stockings in our online gallery. Even the bathroom deserves a touch of festivity! The traditional Christmas decor in this classic bathroom includes mistletoe and greenery over the mirror. Red flowers and a red towel also add the ho-ho-holiday spirit. 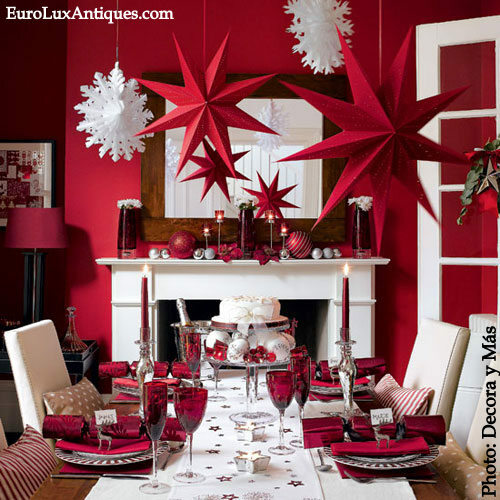 Decorative tricks like the fir cones tied with red ribbon from the wall sconces and a glass jar filled with red and silver Christmas ball ornaments are simple to do, but they pack a visual punch! 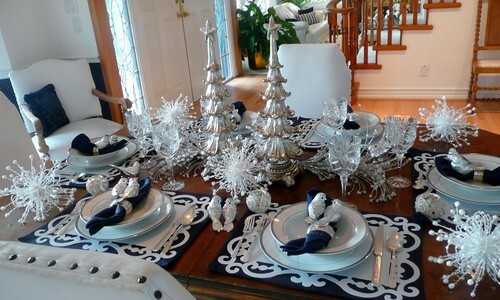 If you are looking for more Christmas decor ideas, check out my post on Christmas Table Decorations. 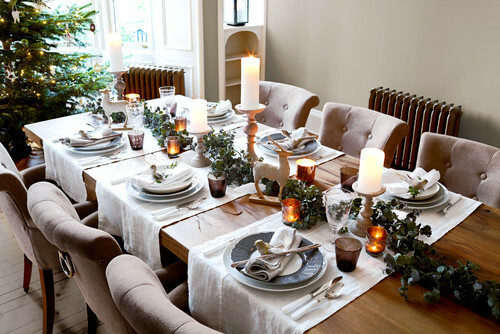 We’d love to hear your own traditional Christmas decor ideas and tips… tell us here or on our Facebook page. 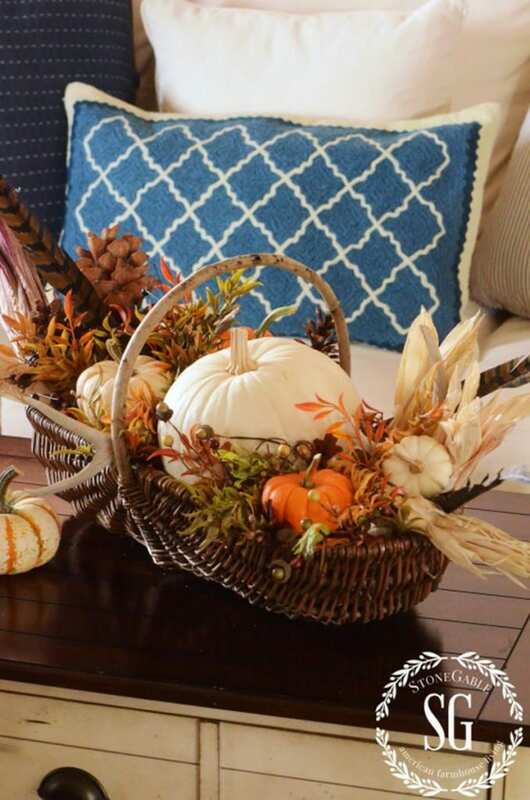 This entry was posted in Entertaining, Holiday Fun and tagged Bathroom, Christmas, Christmas table, decorating with red, holiday, holiday decor, holiday decorating, holiday table, home decor, kitchen, Master Bedroom Suite on December 16, 2014 by admin. 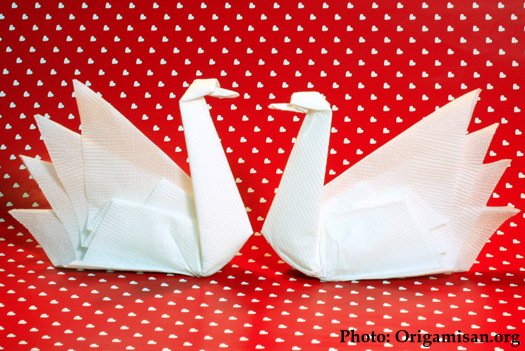 I’ve been sleuthing out some romantic napkin folding ideas just in time for Valentine’s Day. 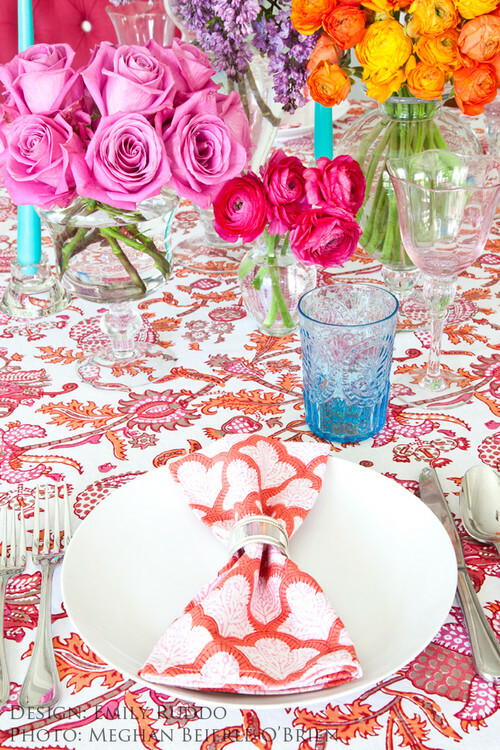 A napkin folded into a pretty shape is such a lovely idea for your intimate Valentine’s dinner for two. 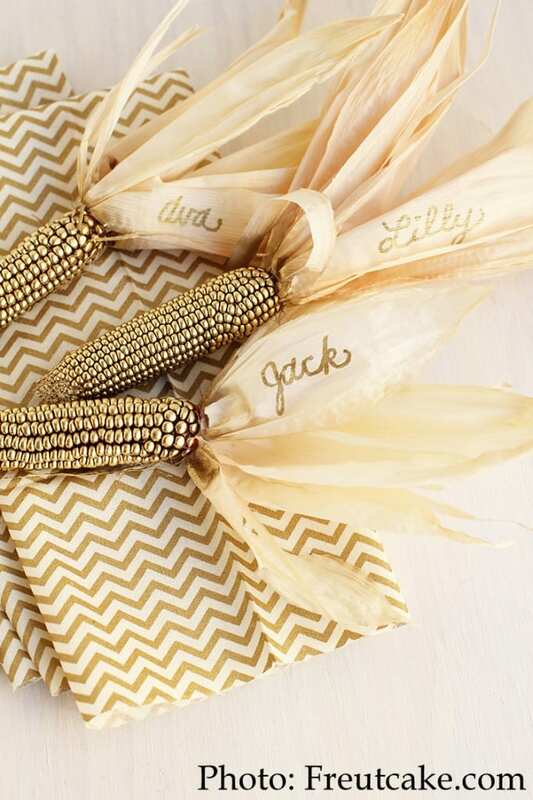 Not only does it add a romantic touch to the table, but the love and thought you put into wrangling I mean crafting the napkin is a surprise gift for your sweetheart. In fact, these napkin folding designs would be charming on any romantic occasion – a special date, a bridal shower, a wedding, or a wedding anniversary. This sweet rose folded napkin is made even prettier with a blossom decorating the center. 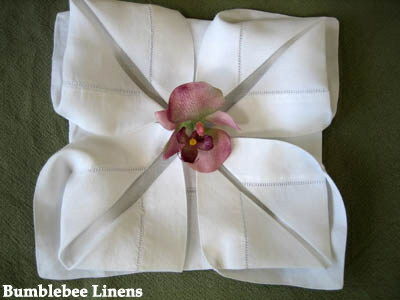 The napkin folding idea is from Bumblebee Linens which sells cotton and linen napkins and some delightful vintage style aprons and handkerchiefs too. 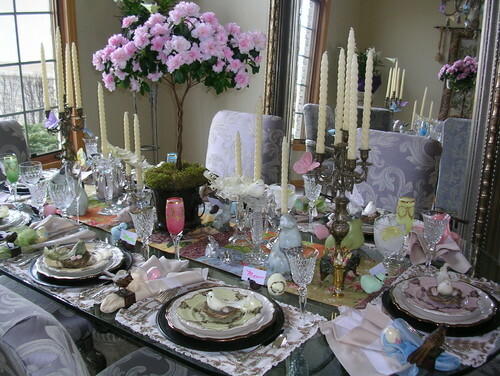 You can see the full instructions for the rose napkin on their website. They say the fancy design is easier to do than it looks! This gorgeous heart fold is by Luigi Spotorno, the author of the book Luigi’s Language of Napkin Folding. I guess we can all see the message in this heart-shaped napkin and he shows you how to do the heart fold in the video. If you’d rather, Luigi also has a diagram of how to do the heart fold on his website. The intricate water lily or lotus napkin fold will really impress your darling. 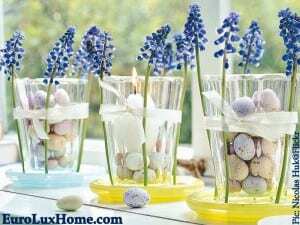 It would also make a great centerpiece for the table any time you are entertaining. The video instructions on how to do it are by Luigi Spotorno again, who describes himself a Maestro of the art of napkin folding. In the video, he gives several variations of flowers you can make on your way to building his final lotus napkin. He makes it look so easy too! And to show us just what is possible with napkin folding, this amazing Renaissance-style sculpture was completely crafted in linen napkins by virtuoso folder Joan Sallas. 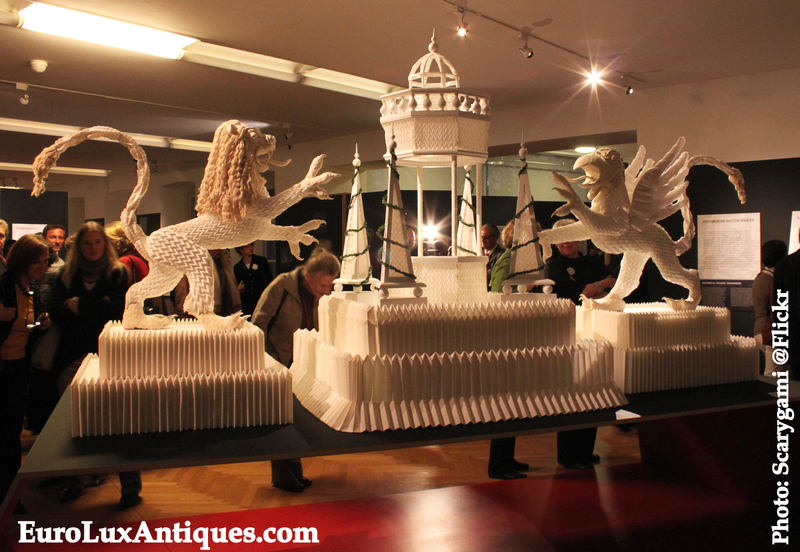 The Spanish napkin-folding genius showed the 5-foot-high display of a fountain with a lion and griffin at his exhibition in Vienna. Wow. 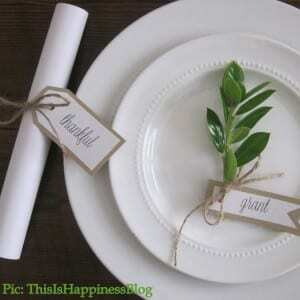 Make a gesture like that for your Valentine’s Day dinner and your sweetheart truly will swoon! If you enjoyed reading this, you might also get some inspiration from my post on romantic bedroom decor! 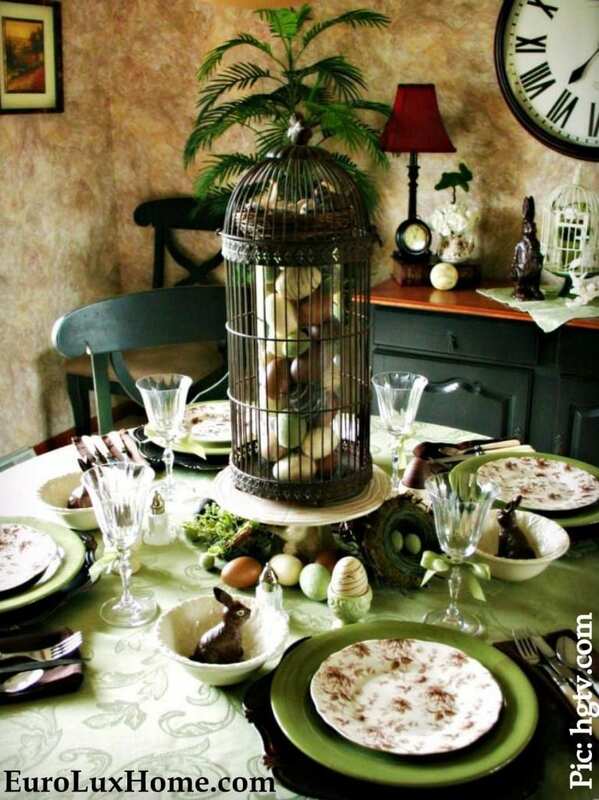 This entry was posted in Entertaining, Food, Home Design Ideas and tagged dining room, folded napkins, holiday decor, holiday decorating, holiday table, napkin folding, napkins, romantic, romantic decor, table setting, Valentine's Day on February 5, 2014 by admin.